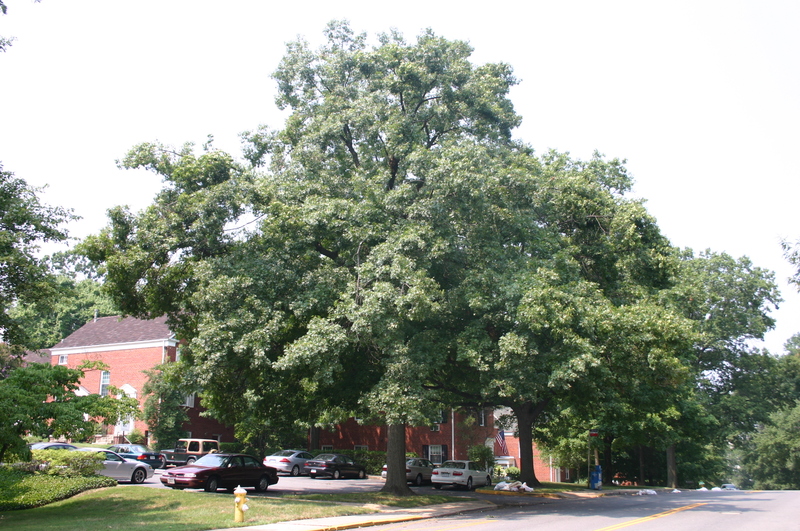 Parkfairfax is notable for its stand of old growth trees and choice specimen trees. TreeSteward Scott Knudson will lead a 2-hour walk through the woods and courtyards. With luck, the color of the trees will be changing at this time, and we will enjoy a beautifull display of fall color about us. Bring your friends! Meet in front of the Main Office at 3360 Gunston Road at 9 a.m. We will begin by walking down the hill on Gunston toward I-375 (sometimes walking along the street and sometimes behind the buildings) until we reach Greenway Place, where we will turn right and walk to the end of Greenway. After that point, it will be hard to find us if you have not already joined. Please wear walking shoes and bring water. This entry was posted in Community Service, Education, Events, Uncategorized and tagged Alexandria, community, continuing education, education, volunteer opportunity. Bookmark the permalink.